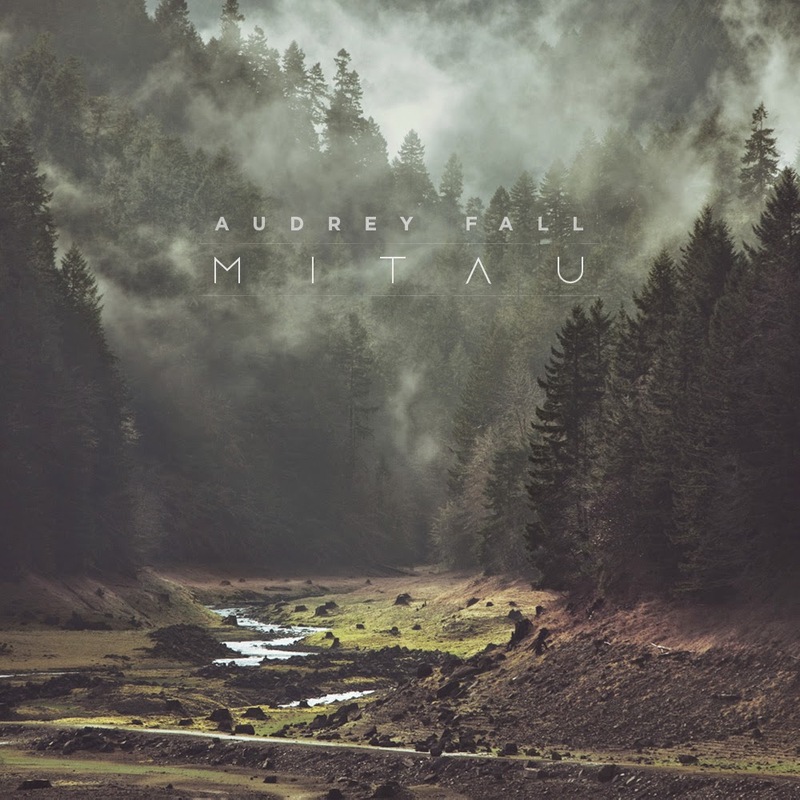 Audrey Fall is a four-piece instrumental post-rock/metal band from Jelgava, Latvia. Formed in 2010, the band has gone through a line-up and music style change. After working on their new material for 2 years, the band returns with their self-recorded debut album “Mitau”, released on January 14th, 2014. Band is currently unsigned. Their music features influences from both the soft side of post-rock and the heavier side of post-metal, resulting in contrasting sounds, progressive rhythms and distinct melodies.